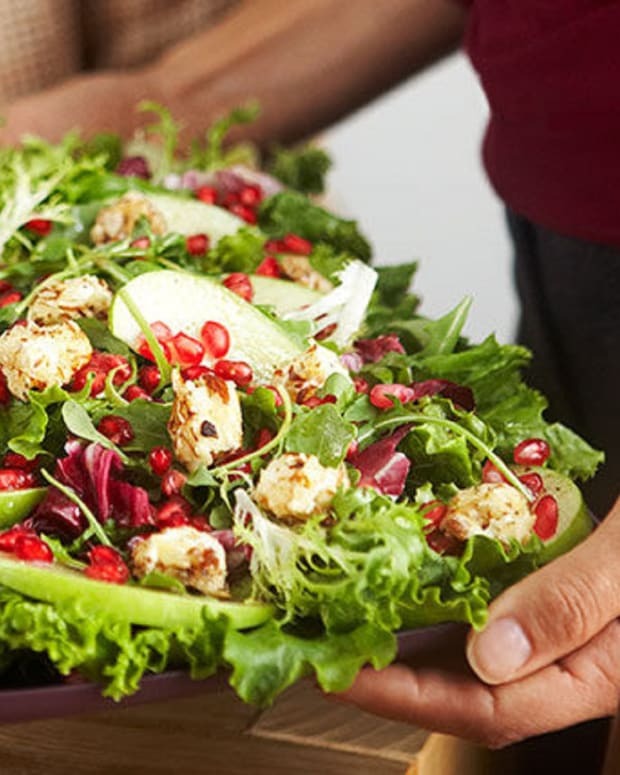 Every year I get a few comments on my article, A Very Vegetarian Passover, which is a guide for vegetarians and vegans and those that host (love) them. 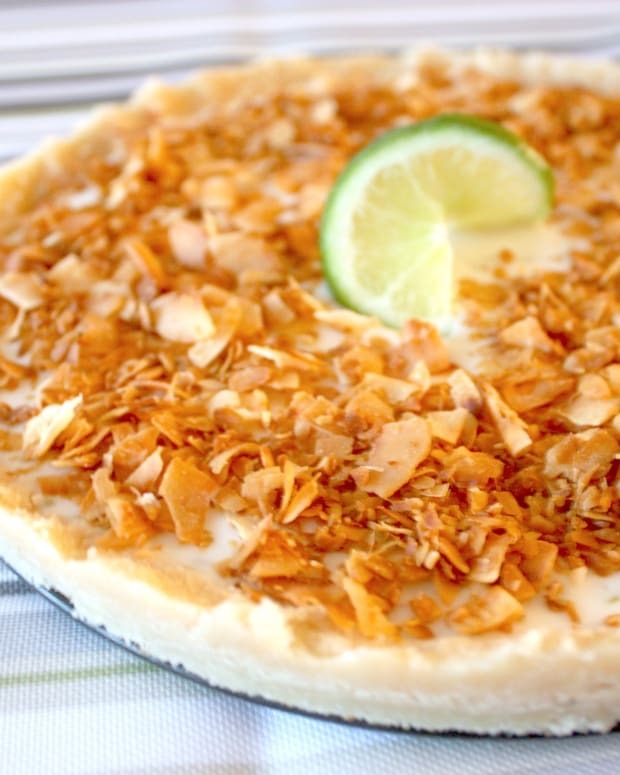 The recipes are great but tend to be a bit on the side dish variety. 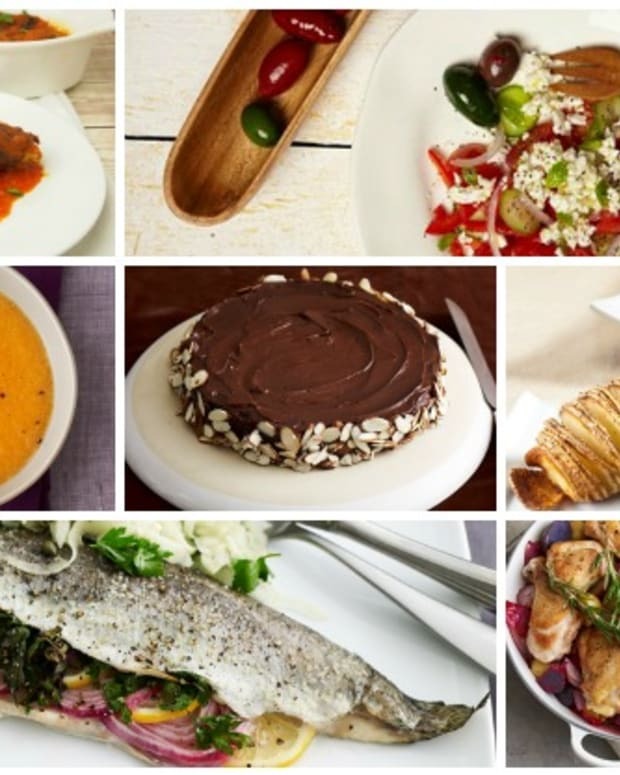 Most vegans are used to sticking with the sides and most hosts don&apos;t have time to bother to make more, but in response to a few requests for more main dish type vegan Passover recipes, I have developed a few vegan Passover recipes that can sub for mains for the Ashkenazi vegans out there. 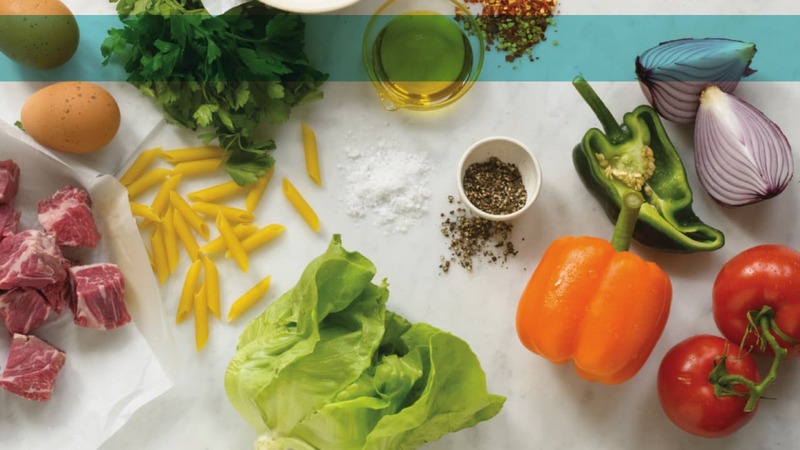 This is a really elegant appetizer for your vegan friends, very meat-like, in fact, you can even use the chimichurri for the real meat at the table, so it can do double duty. 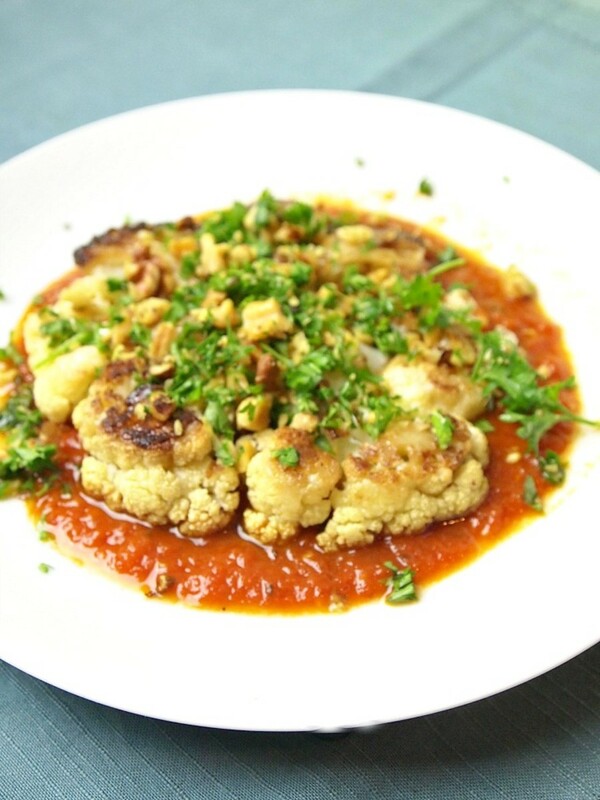 Slicing large slabs of cauliflower and treating them like pan-seared steaks, turns them into a vegan&apos;s delight. A main course you can be proud of for anyone at your table. 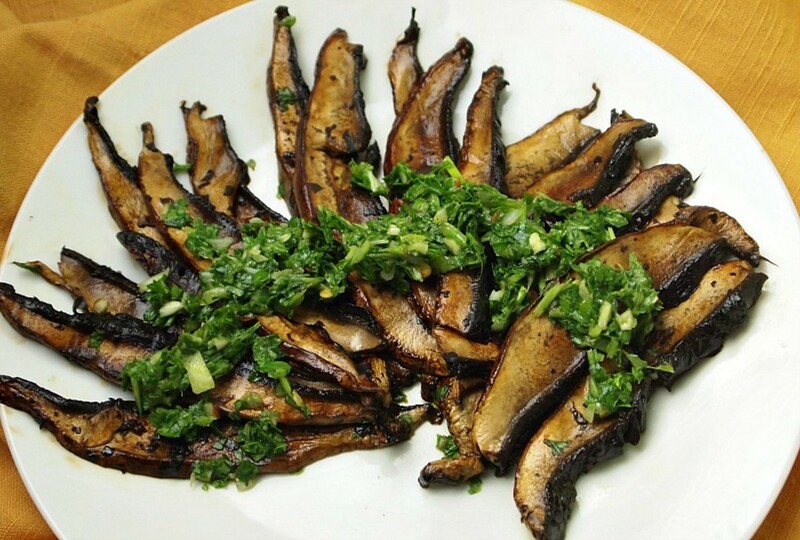 Even if your not vegan, this is a great entree to serve any night of Passover. 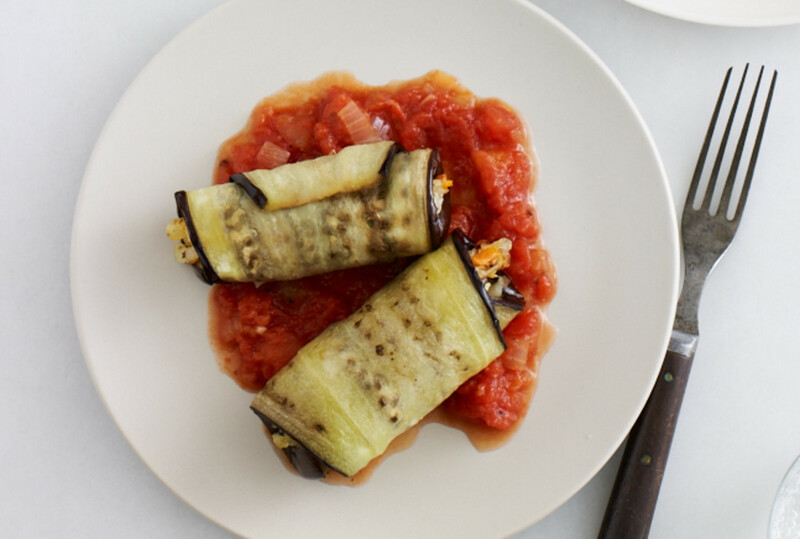 Leave the cheese behind in favor of vegetables and potatoes for a hearty filling to these eggplant roll-ups, perfectly vegan. 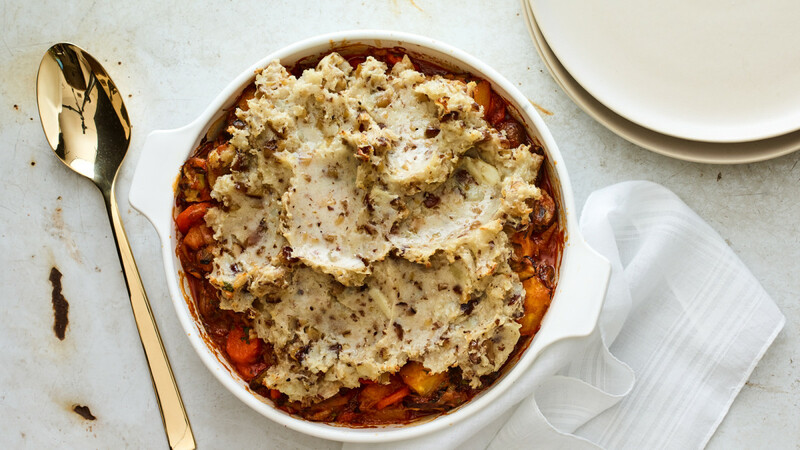 Get more ideas for Vegan Passover recipes here. 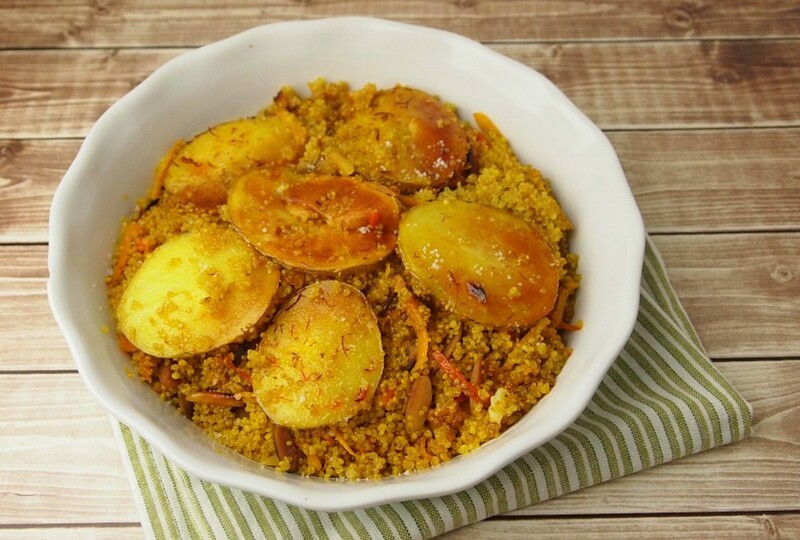 This quinoa is based on the classic Persian crispy rice, but since it has nuts and potatoes and some carrots, it is substantial enough to be a main course for a vegan at your table. I know this doesn&apos;t look vegan, but it is easily adaptable to suit any dietary needs. 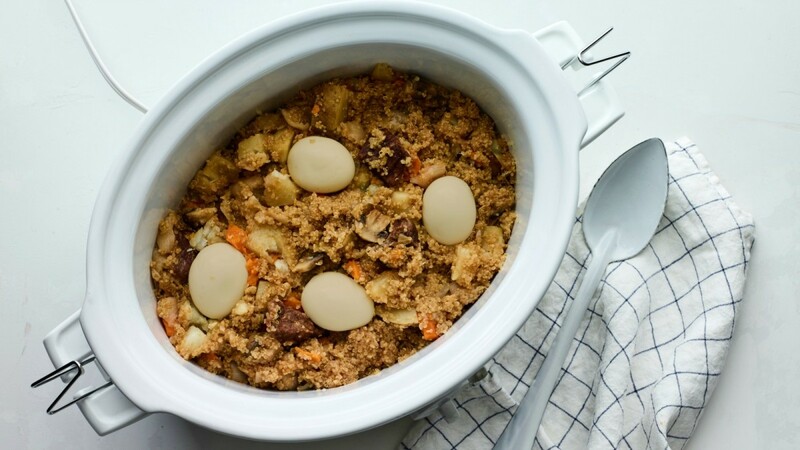 It is based on a traditional cholent, but uses quinoa and no beans. For vegans, leave out the eggs and meat. Feel free to cook meat on the side if you have both meat eaters and vegans. 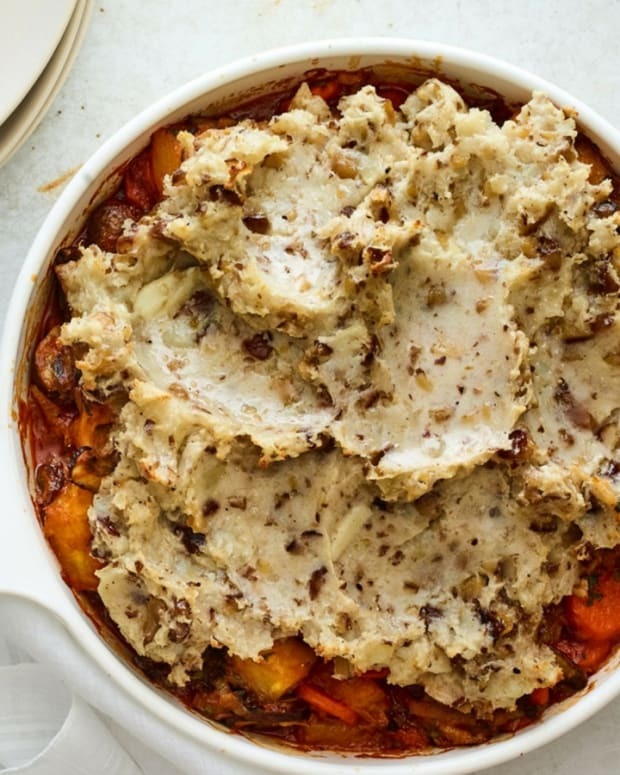 You can add more root vegetables or mushrooms to the stew if desired. 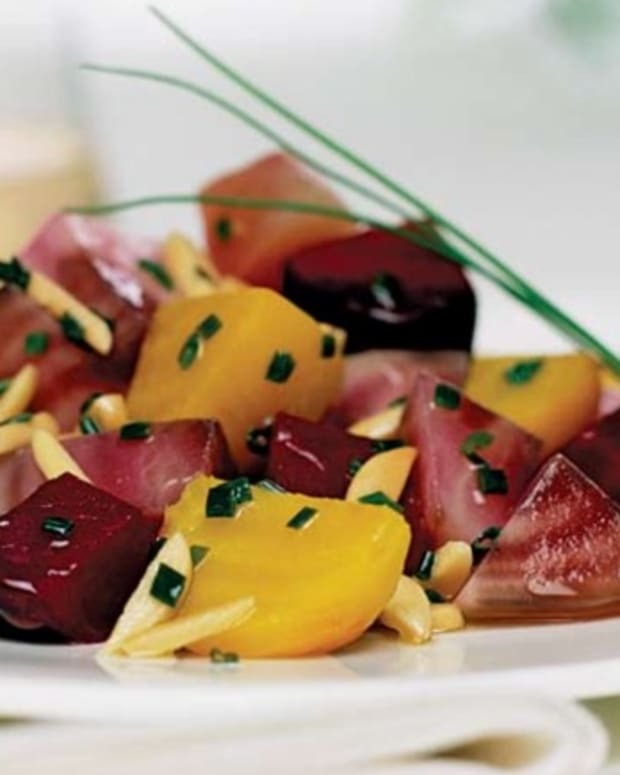 A hearty, filling main for the vegetarians around, but a nice side dish for those eating meat as well. 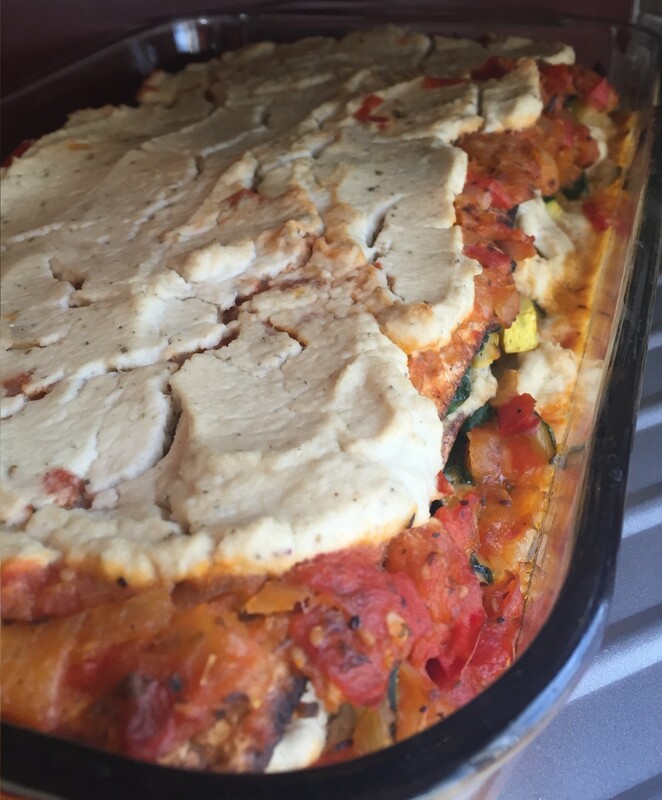 You won&apos;t believe how this lasagna is made vegan and don&apos;t worry there are no kitniyot. 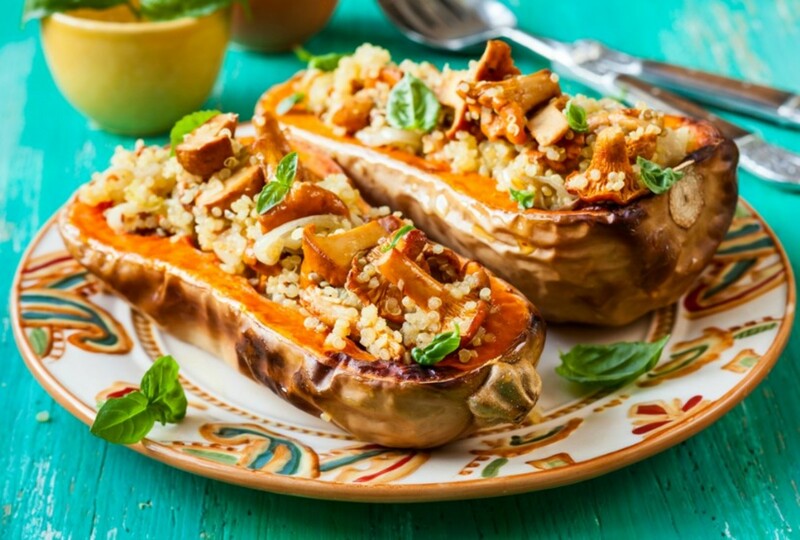 Finally, stuffed vegetables using other vegetables or quinoa can also be very satisfying. 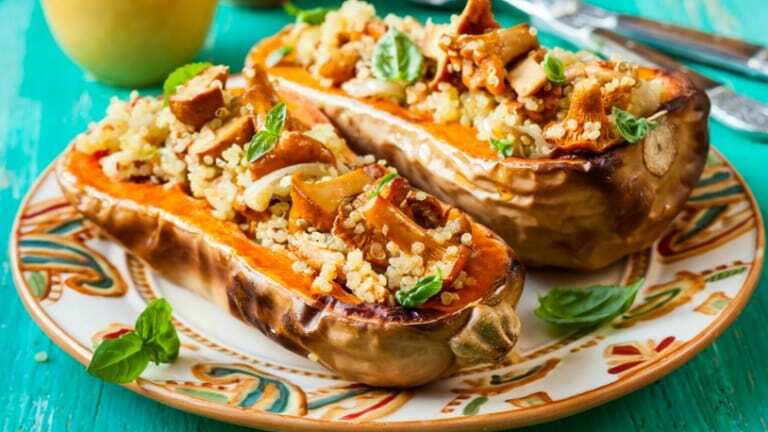 Try this recipe for Quinoa and Mushroom Stuffed Squash. 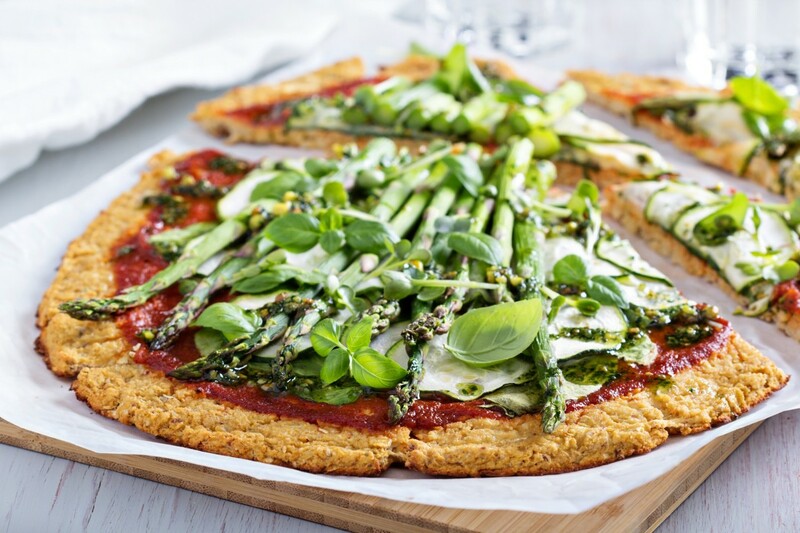 Pizza could be an amazing vegan main for Passover, just leave out the cheese, go for pesto and roasted veggies on matzo or this gluten free quinoa crust. 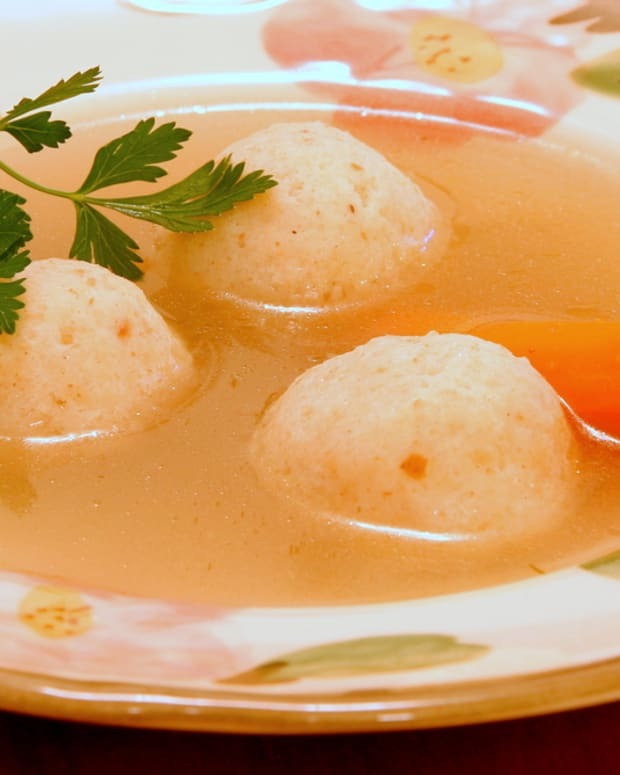 Don&apos;t miss our Vegan Passover Menu.